The internet has fundamentally changed how businesses function. Just as you wouldn't expect to draw customers to your brick-and-mortar store without a sign and advertising, you can't expect to expand your brand and draw customer interest without taking advantage of your online marketing options. One of the biggest problems for online businesses trying to attract business is the scope of competition, and that's where SEO (search engine optimization) comes in. Targeted and appropriate SEO content can ensure that your business is one of the first results that people see when searching for the sorts of products or services you offer in Oklahoma City or the greater metropolitan area. When it comes to finding information on the web, it all starts and ends with Google. As the most used search engine on the web, Google serves as a gatekeeper between businesses and customers. Smart advertising means understanding how Google's technology and algorithms operate and using that to your advantage. Luckily, the search engine giant offers a range of resources to help businesses track the effectiveness of their SEO policy. Grasping how these resources work will help you better utilize SEO in Oklahoma City or elsewhere. Being seen is one of the fundamentals of good advertising, and Google AdWords can increase your visibility regardless of how crowded the marketplace is. Research by Google has demonstrated that most users never scroll beyond the first page of their search results. So if you want your business to be seen, it's critical to make sure you're seen on the first page of the results. AdWords provides targeted advertising to give your business this necessary level of prominence. A savvy SEO marketer will identify the keywords that best apply to your business, bid accordingly, and keep up to date on search trends. Google uses a pay-to-click system that minimizes the risk while allowing for better tracking of what works and what doesn't. The most prominent advertising in the world means little if you aren't focusing your SEO advertising on the topics customers are searching for. That's where Google Trends comes in. This powerful administrative tool gives users a detailed and comprehensive analysis of what words are trending on Google searches and identifies the historical trends for these searches. Where do these search criteria intersect with your prospective customer base? What sort of seasonal trends do they suggest? Where do searches overlap, potentially creating redundancies in customer exposure? Marketers take all these questions into consideration to not just take advantage of existing trends but also to predict what these mean for the future of your business. 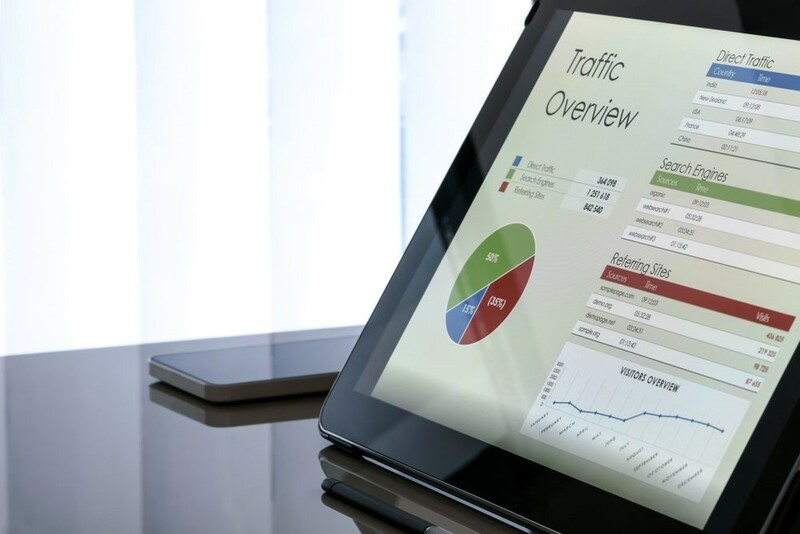 Finally, Google Analytics provides SEO marketers with a robust collection of tools for tracking search results related directly to your business' advertising. These allow you to track the big picture statistics of your website's performance. See which sections of your site customers are visiting and how long they stay there. Determine what times are busiest for customer visits, and measure the overlap of visitors according to demographic values like age, wealth, and gender. Knowing who your customers are can provide you with valuable information both on how better to market to your existing base and how to perform outreach to demographics you'd like to better target. Of course, none of these tools mean much without the help of someone who knows how to analyze the data and incorporate it into a solid SEO plan. But knowing the basics of SEO content can give you a grip on how online marketing works and let you recognize the value of SEO in the modern online marketplace.